When you plan to develop WordPress themes and plugins, there you may need to make a wide variety of changes to the testing site. Each time a change is made to the code all the features and settings need to be retest to ensure that you are not breaking the functionality. When people report defects or any kind of issues with the themes or plugins, you will certainly want to set the website to deal with such issues. All you need is to reset the WordPress installation, thus setting it up based on the new issue. Here initiate the need to use WP Reset Plugin. It can be done with just a click on the button. If you are doing this on a live site, don’t forget to install a maintenance plugin to take care of your visitors. 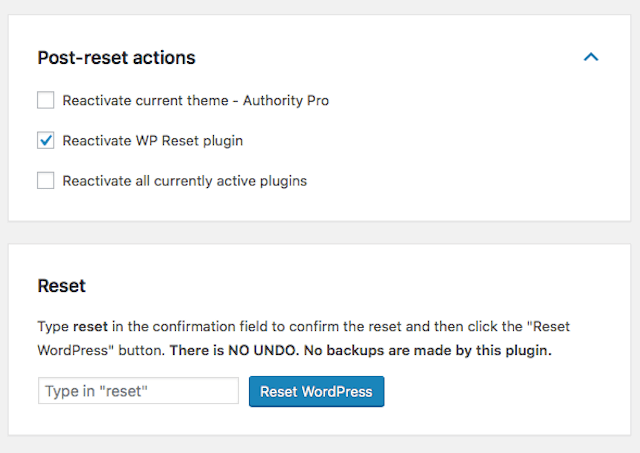 WP Reset Plugin erases every change done to the website and brings it back to its original state. It includes everything right from pages, posts, custom post types, media entries, and users. The plugin does not remove files from the installation but eliminates entry from the database. If you have uploaded image files, it will be right there in the upload folder but you cannot access it from the dashboard of WordPress. You must not worry as all media files and WordPress Plugins will be saved. As soon as you install WP Reset Plugin, a new menu option below tools is what you will get. To get started you need to click on it. Once you reach there, you will find more options which you can set for taking actions accordingly. Before you proceed to click on the rest button, you have to type “reset” in the confirmation field. The WP Reset Plugin is like a development tool which you are free to use on your live website. 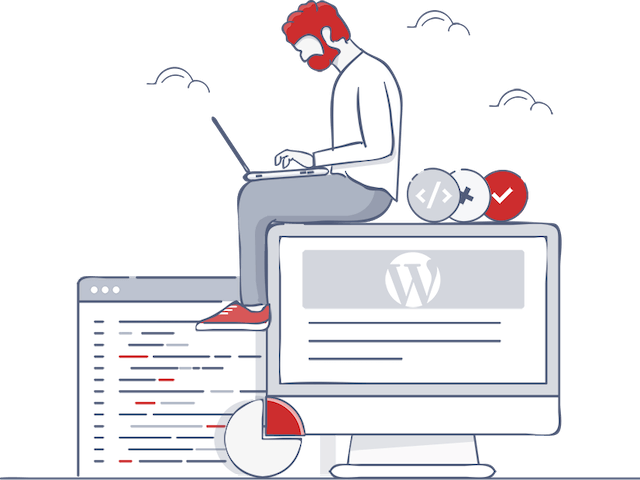 This plugin comes to of great help when you are developing through WordPress and you want to test different configurations. It does not consume more time and manually you do not have to make any changes instead the plugin can be used to revert all changes. Once the WP Reset Plugin is activated it can be used with WP-CLI. Installing the WP Reset takes only 5 minutes and now debugging, developing and testing hardly takes time. Download it at the earliest and get started.